Extend the month of love this April and experience love 40,000 ft in the sky with Philippine Airlines. Get a chance to experience PAL's one-of-a-kind send off for A350 Love Bus to Bangkok. Philippine Airlines gives you more reason to celebrate your love of flying and letting you experience a different kind of love. Go head over heels with PAL’s modern iteration of its delightful plane from the late 70s until the 80s - the iconic “Love Bus”. What makes it even more exciting is that flyers can experience and relive this special flight with their loved ones starting April 2019. This April 8, be one of the firsts to finally experience love at 40,000 ft with PAL’s special A350 Love Bus send-off flight from Manila to Bangkok. What to expect on the newest A350 Love Bus? On board the cabin, you’ll find in-flight products themed for this one-of-a-kind flight. From menu cards, to headrest covers, to meal offerings, even to the cabin moonlighting, you’re in for a throwback you won’t forget. Lucky passengers will also get free giveaways. 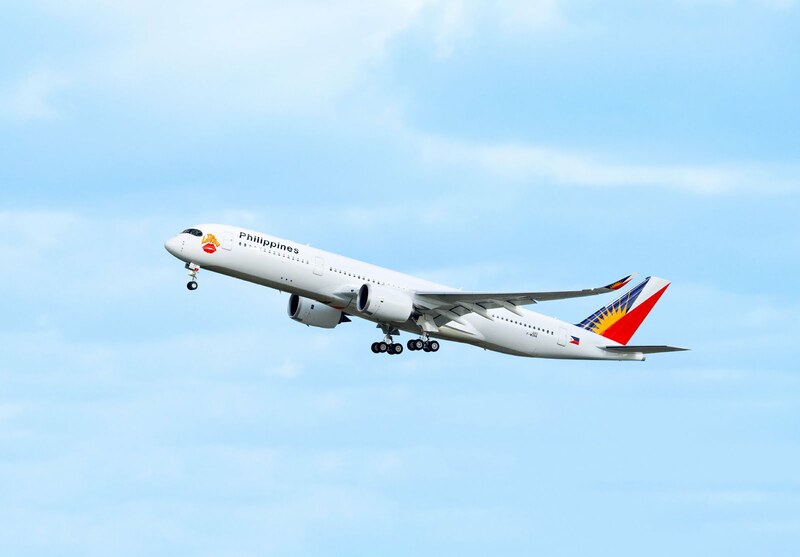 For the rest of the year, Philippine Airlines will also offer Love Bus welcome drinks for those seated in Business Class, and specially-themed dessert cups for those in Premium Economy and Economy. All in all, you can finally enjoy the Love Bus nostalgia only with Philippine Airlines. With its world-class, 4-star global airline experience, its signature Buong-Pusong Alaga, and product innovations, it’s an exciting flight you wouldn’t want to miss. You can catch and book the A350 Love Bus flights to New York, Toronto, and London starting this month. So, what are you waiting for? Start booking and get flying on the A350 Love Bus now! For more information on Philippine Airlines, visit ‪www.philippineairlines.com.